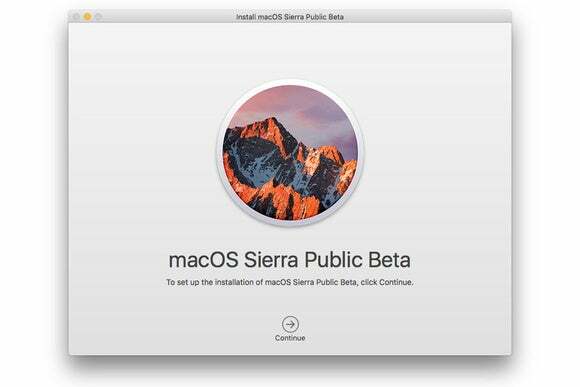 If you participated in the Beta Software Program, you still have access to beta updates of Sierra. macOS Sierra became official not too long ago. If you were part of the Apple Public Beta Program, you‘ve been using Sierra for a while now. If you did participate in the beta and upgraded your Mac to the officially released version, you will still get betas of macOS updates in the App Store. Maybe you’re happy with the official golden master version, and you no longer want to get the betas. If this is the case, you need to unenroll your device from the Beta Software Program. 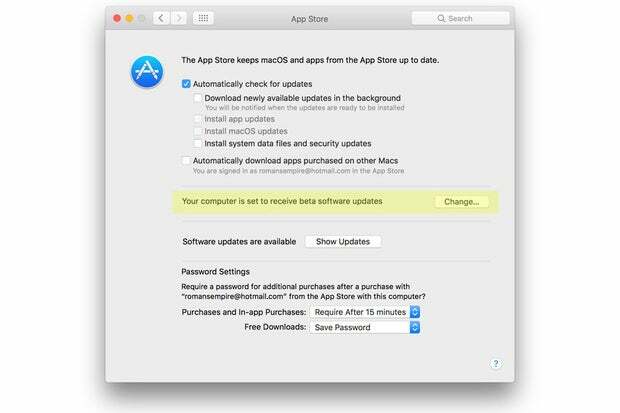 In System Preferences, click on the App Store icon. In the middle of the window, you’ll see a setting that says, “Your computer is set to receive beta software updates.” Click the Change button. A window will appear asking if you want to “Stop showing beta software updates in the App Store?” If you want to stop, click on Do Not Show Beta Software Updates. 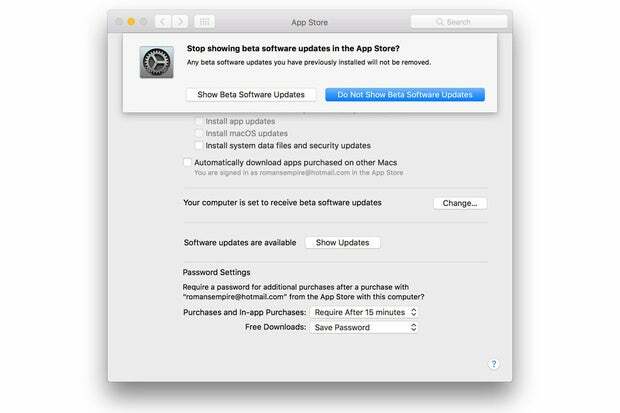 Even if you turn off beta software updates on your computer, you are still enrolled in the Apple Beta Software Program. Here’s how to leave the program. Log in to your program account using your Apple ID. Click here to go to the login window. If you have two-factor identification turned on, you’ll have to get your code on one of your devices and enter it on the website. 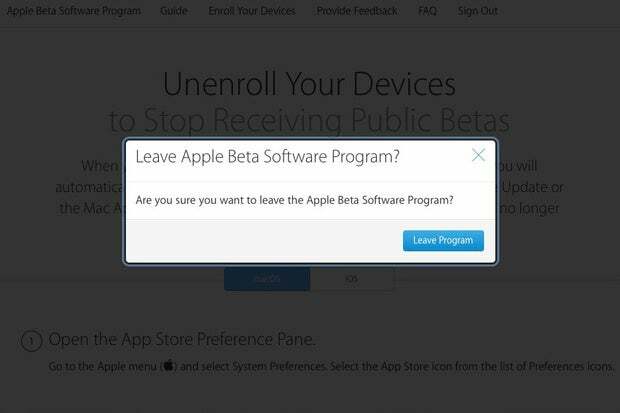 Click on the Leave Apple Beta Software Program link. A pop-up window will appear to confirm that you want to leave. Click on the Leave Program button.